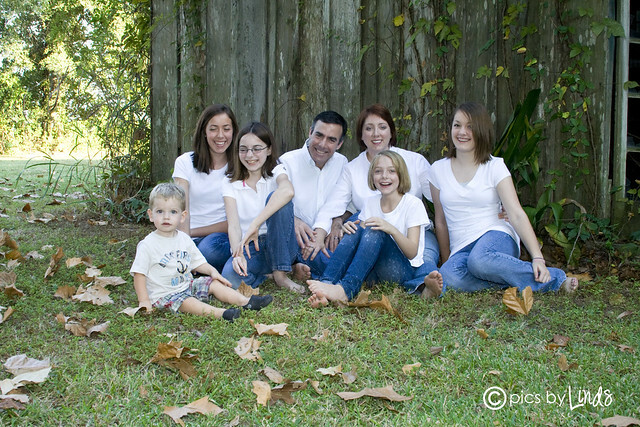 When I was taking pictures of my Uncle's family in Baton Rouge, we brought Brayden along since the shoot was outdoors. My sister was watching him, but when Brayden realized that they were all taking pictures, he promptly walked over, plopped himself down and stared straight at the camera. I'd say this is the #1 sign that I might have him trained for picture taking, wouldn't you?